I was born and raised in the Deer River, Minnesota area located in northern Minnesota. 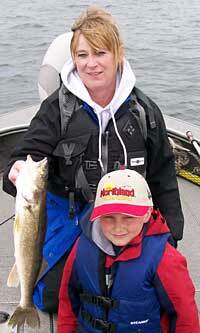 Deer River, Minnesota, is northern Minnesota's top walleye fishing spot, along with northern pike, muskie and bass. MN Fishing Pros Guide Service is a top rated northern Minnesota fishing guide group, covering all the area lakes in northern Minnesota. 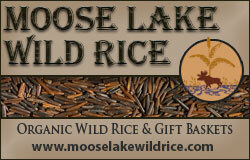 As a Deer River, northern Minnesota fishing guide, I belong to a top guide group, MN Fishing Pros Guide Service. 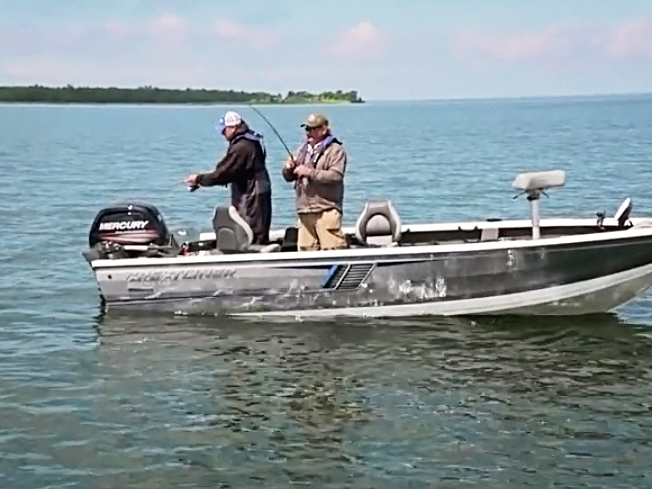 If you are looking for great walleye fishing in northern Minnesota, look no further. 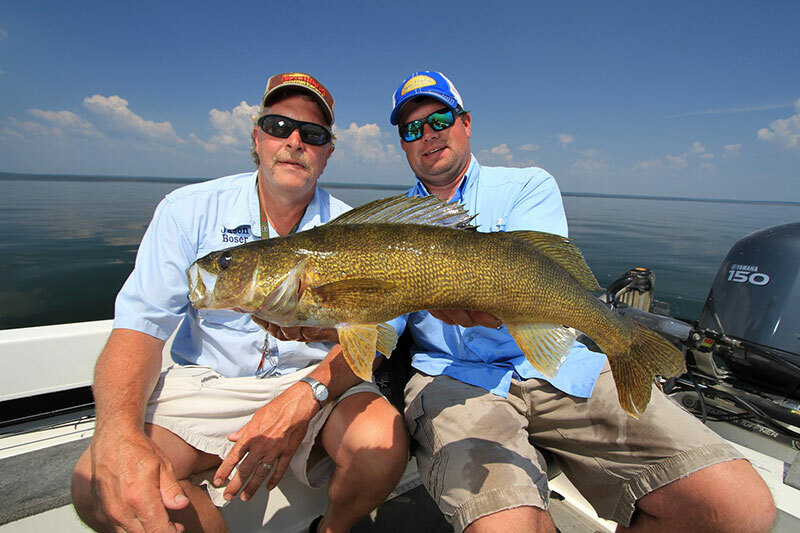 You will have the chance to experience a guided fishing trip on one of northern Minnesota's top walleye lakes. The “investment” in hiring a professional fishing guide will pay off by our increased fishing knowledge, increased lake familiarity, better fishing success, and an overall more enjoyable fishing experience. 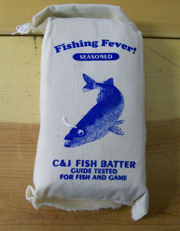 Look no further for a qualified northern Minnesota fishing guide. MN Fishing Pros Guide Service will take care of your needs from 1 individual to large groups, we also offer shore lunches or shore suppers. There’s nothing like the smell or taste of fresh fish frying along with fried potatos and baked beans, to top off a great day on the water with your friends, family, or business assocates. Again we can take care of one person or any size group or company function. 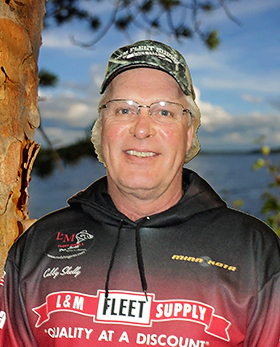 We have over 100 years experience backing us, making MN Fishing Pros Guide Service one of northern Minnesotas top fishing guides. Fishing the lakes in the Deer River, Minnesota area, especially with one of northern Minnesotas top fishing guides from MN Fishing Pros Guide Service will be a rewarding experience for one and all. The Deer River area, along with being northern Minnesota's top walleye region, is also noted for top perch and panfish, along with northern Minnesota's top muskie lakes. Art Lyons hold the record for the largest Muskie caught in Minnesota. Art caught it in Lake Winnibigoshish, which is located just 17 miles west of Deer River. 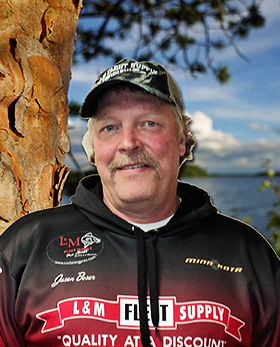 Making Deer River Minnesota, not only a top walleye hotspot, but a trophy area for large walleye, muskie, perch and crappies. 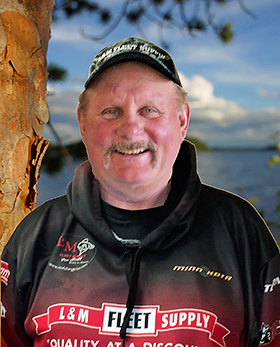 Bowstring Lake, located only 15 miles north of Deer River, Minnesota, is not only known for another of northern Minnesota's top walleye fishing lakes, but has a great population of exceptional size crappies. As far as options go, a 20 minute drive in the direction of Deer River Minnesota, will put you in the location of 100's of fine lakes and rivers with quality fishing. Along with great fishing, you’ll have the opportunity to view the great scenic landscape. Itasca County has over 1000 lakes, not to mention all the river systems, which includes the mighty Mississippi River. This is not a heavy populated area, which gives you the opportunity to seek out a quiet lake for a great relaxing vacation in the Deer River, Minnesota area in Northern Minnesota. Don’t forget to take this opportunity to hire a northern Minnesota fishing guide, from MN Fishing Pros Guide Service, to get you on track for a vacation of a life time. This is one of the last areas in the USA with this kind of quality walleye fishing, with the remoteness and quietness of Canada. The Deer River, Minnesota area has a resort or motel to fit all your needs from a quiet back woods cabin to lodging with modern facilities including swimming pools and hot tubs. 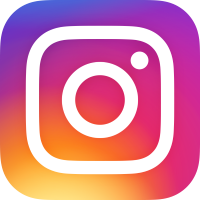 Please check out Deer River, Minnesota area and MN Fishing Pros Guide Service for your next fishing expedition, in Northern Minnesota.